End your booking anytime and pay only for what you use with Open Return! Make your next trip a lot more flexible! End your booking anytime. Pay only for what you use. Until now, using Modo meant having to select your return time (now called Set Return) when making a booking. But we know members sometimes book more time than they need or not enough, risking rushing back and late fees. 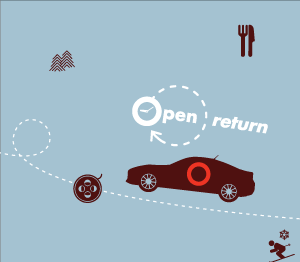 So, we're introducing Open Return. 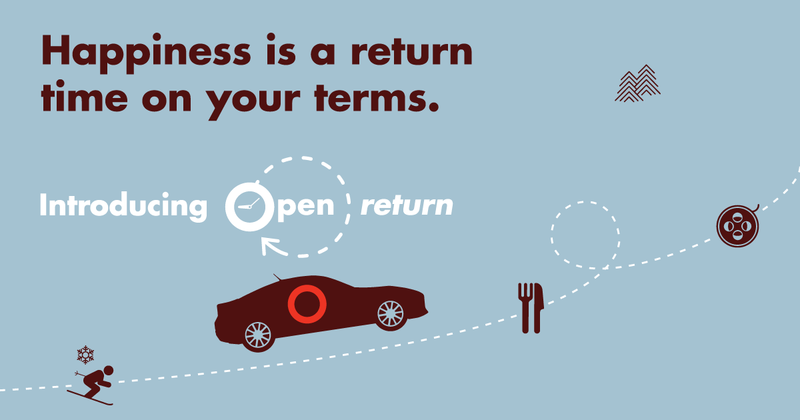 With Open Return there's no need to set your return time in advance. Book our Daily Drive or Premium vehicles and use them for as long as you like, up to 24 hours. When you're done, simply end your booking and only pay for the time you have used, plus a $3 Open Return fee. Now that's convenience! What are the benefits of Open Return? Flexible – unsure of your return time? No problem! Convenient – return the vehicle anytime up to 24 hours. 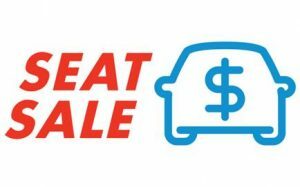 Affordable – no need to pad your booking and only pay a small fee of $3! Inclusive – available for all membership types, on all daily drive and premium vehicles. Discover the world of Open Return. Join Modo's Board of Directors! Choose a Return Option Best for you! Trade Your Art For Drive Time! Serving on Modo’s Board of Directors is a great way to support the co-op and represent the needs of members. In 2019, there are three 3-year term director positions to be filled. All Modo Plus shareholding members are eligible to run for election. If you are a Modo Plus shareholding member interested in serving on the Board and can fulfill the requirements, we’d like to hear from you! 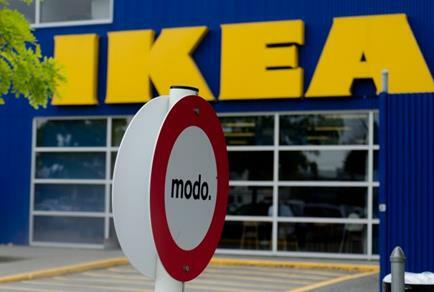 Modo members love having the freedom of choice. Whether that's choosing the right vehicle for a trip or having different vehicles available nearby. Read the blog and discover when to choose between Set Return vs Open Return for your next booking! 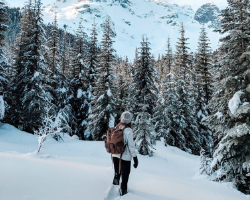 As another year comes to a close, we're looking forward to exciting adventures in 2019. It’s the perfect time to share some basic pro-tips for a new year refresher with Modo. Read more on the blog. Read the latest guest post written by Board member, Jasmine Pena, as she shares her experience running for the Modo board. 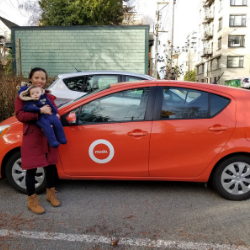 Are you a Modo member that's passionate about creating art and would like to have it showcased on a Modo around Metro Vancouver? 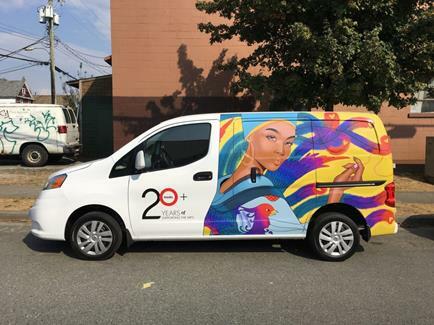 We're looking for artwork to display on (3) vehicles! If you're interested in submitting your work please email marketing@modo.coop with your first/last name, member number, and attachments of past work. We have a long list of vehicle moves, new locations and upgrades in the Lower Mainland, on Vancouver Island and in Kelowna for October. Save 10% off your entire booking until Jan 31st with Modo's Seat Sale! For a list of all the seat sales in the Lower Mainland, Greater Victoria, Nanaimo and Kelowna please visit our blog. 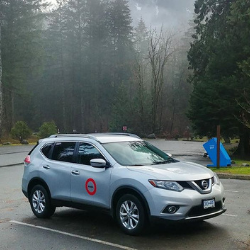 >> VIP Parking: Take advantage of Modo's VIP parking across Metro Vancouver including 2 spots on Grouse Mountain and 6 spots at Mt.Seymour! Find more VIP parking spots. >> Ambassador Feature: Discover how easy it is for Modo Ambassador, Charmaine Niebergall to organize her home and move around furniture with Modo`s diverse fleet. Read more on the blog. 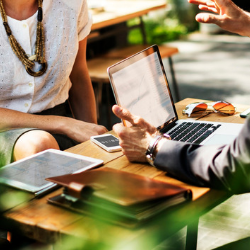 >> Connecting with Communities: Find out how Modo Business Member, Urban Systems Ltd. uses Modo to make meaningful connections with their clients close to home and around British Columbia. Read more on the blog. 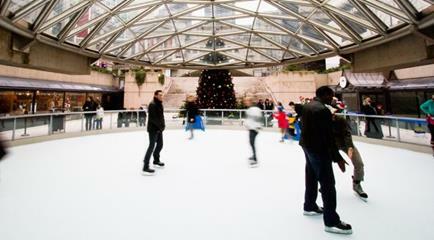 Named one of Vancouver’s most popular winter activities, ice skating at Robson Square is a great time for everyone in the family. Welcome to all levels of skaters, with free drop-ins and $5 for skate and helmet rentals. Dine Out Vancouver features 200+ restaurants with food-forward events and experiences designed to give local and visiting culinary enthusiasts the opportunity to taste the best flavors of the city.